30's Playtime Charm Pack. 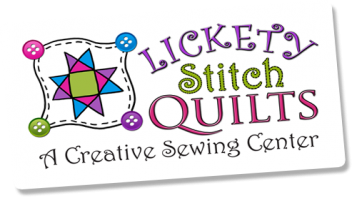 42 - 5" x 5" coordinating squares. 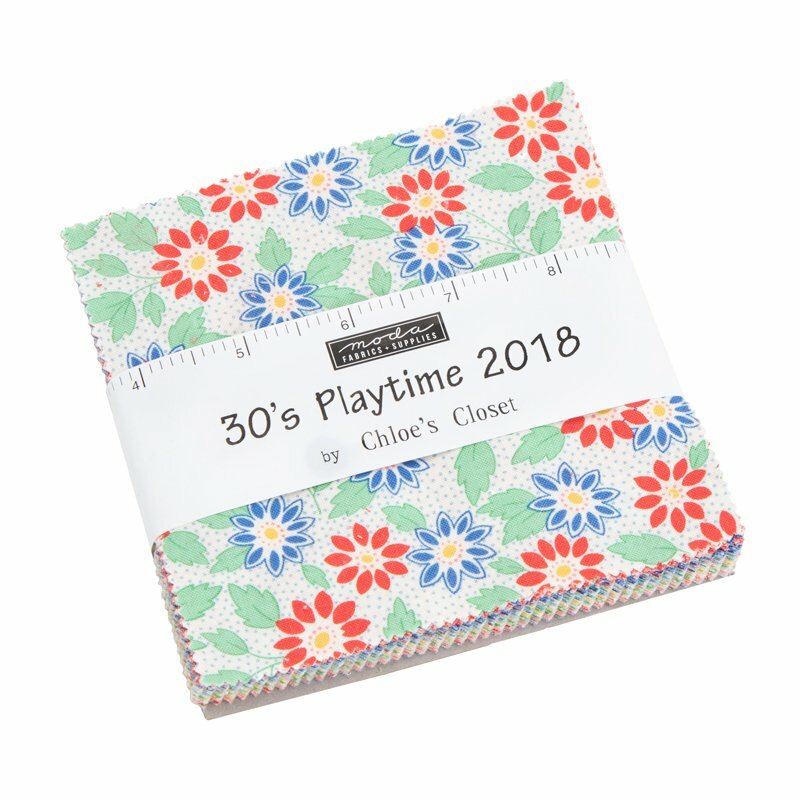 From the 30's Playtime 2018 Collection by Chloe's Closet for Moda Fabrics. 100% cotton.